Benefits individuals with occasional indigestion. Indigestion can be caused by many things – including inadequate amounts of hydrochloric acid (HCl) in the stomach. HCl secretion in the stomach does several positive things. It assists protein digestion by activating pepsinogen to pepsin, it renders the stomach sterile against ingested pathogens, it inhibits undesirable overgrowth in the small intestine, and it encourages the flow of bile and pancreatic enzymes. Hydrochloric acid also facilitates the absorption of a number of nutrients, including folate, vitamin B12, ascorbic acid, beta-carotene, iron, and some forms of calcium, magnesium, and zinc. 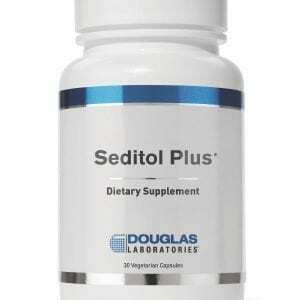 Numerous studies have shown that hydrochloric acid secretion in the stomach begins to decline with advancing age. 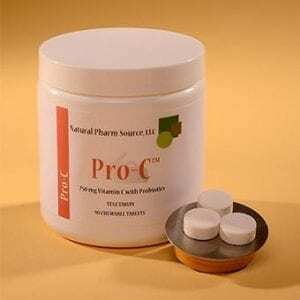 Overuse of antacids or acid blockers can also lead to low levels of hydrochloric acid in the stomach, which can result in poor protein digestion. 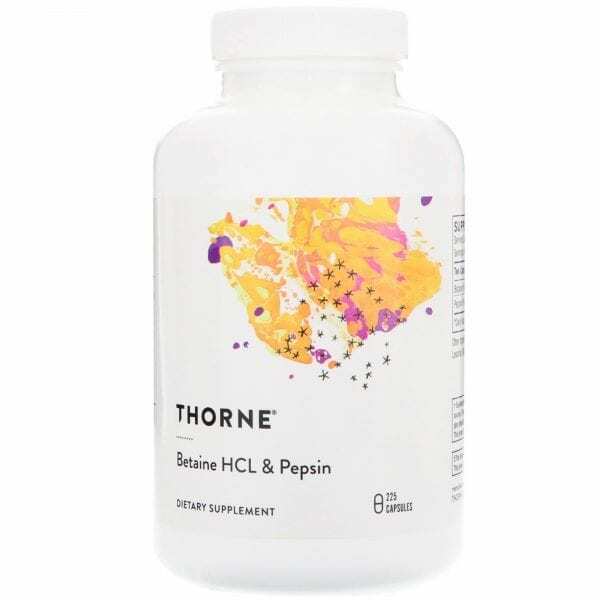 Thorne’s Betaine HCl & Pepsin comes from a porcine source. Indigestion affects millions of people every day. For some, it’s brought on by eating fatty foods. For others, simple carbohydrates (like bread and pasta) can cause gas and bloating. And for other individuals, spicy foods can cause them grief. Although what we eat greatly influences the frequency and severity of indigestion, this discomfort could also be related to an underlying problem – low hydrochloric acid (HCl) content in the stomach. 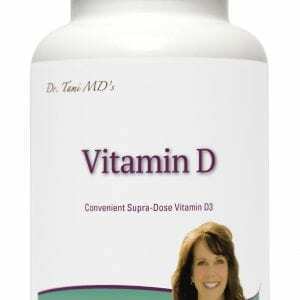 Situations such as illness, gall bladder removal, overuse of antacids, and normal aging can contribute to insufficient secretion of stomach acid, which can adversely affect digestive enzyme activity and lead to occasional indigestion, gas, bloating, and other forms of gastrointestinal discomfort. Maldigestion can also lead to digestive problems and poor absorption of nutrients, resulting in vitamin deficiencies (particularly fat-soluble vitamins like vitamins A, D, E, and K). Food allergies can develop when inadequately digested proteins are absorbed through a leaky gut. As large proteins are absorbed intact, the body might recognize them as foreign and create antibodies against them, resulting in an allergic response to the food. To ensure optimal digestion, an individual should make sure to have adequate HCl content in the stomach.